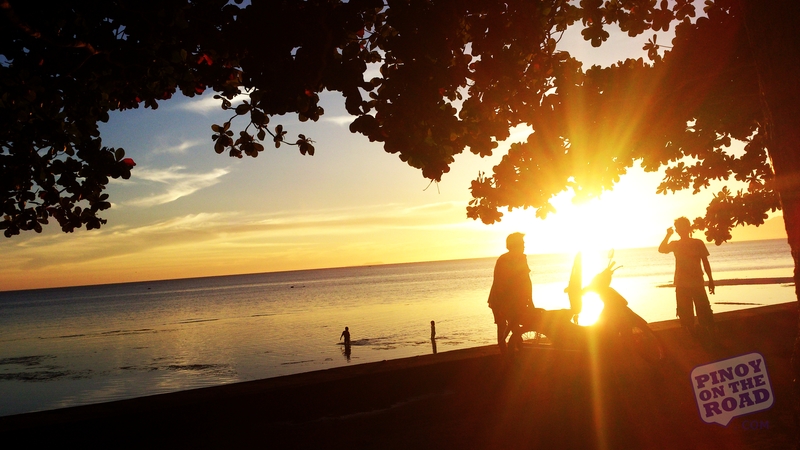 Many people talk about how enchanting sunset is in Siquijor. Many say it’s one of the most beautiful sunsets they have seen. 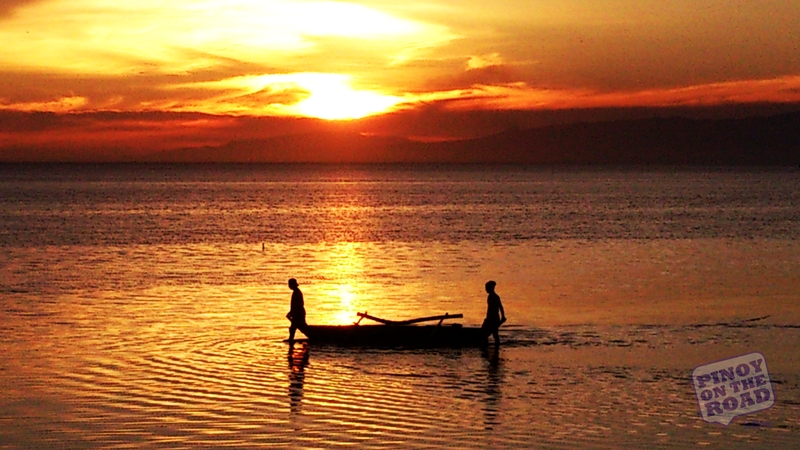 Many regard the sunset in Siquijor as one of its gems. I think its worth the buzz. 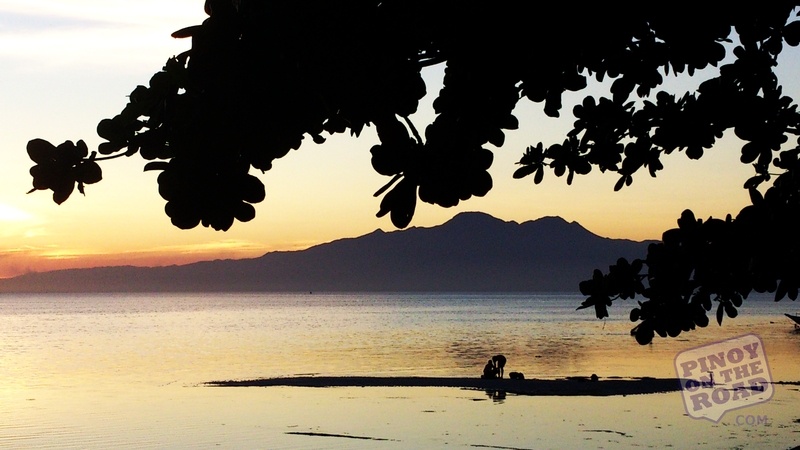 Undeniably, Siquijor offers a commanding view of the sunset, The view is very soothing and relaxing, especially if one is tired after doing a whole day island tour. 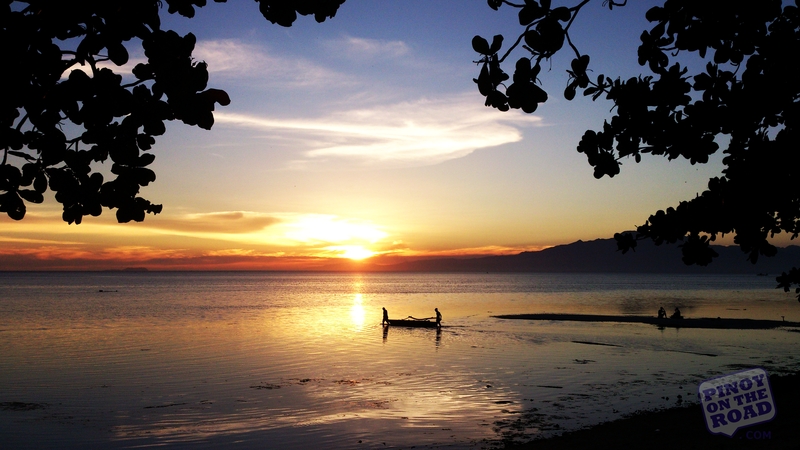 ‘can’t wait to return to Siquijor! I’ve been here once but that is work-related. ‘will be back here on August and I plan to enjoy every part of this mystique island! wow. i am sure you will enjoy siquijor more than ever! Wow! those pictures are perfect! looking at your pictures, you’re enjoying the place..